Westcoast Resorts has proudly received Silver Green Tourism Certification again this August (2018). Achieving this high level of tourism certification was as a result of the commitment to Haida and local employment, locally sourced foods and beverages, cultural tours, preservation of the environment and implementing recycling and energy saving strategies. 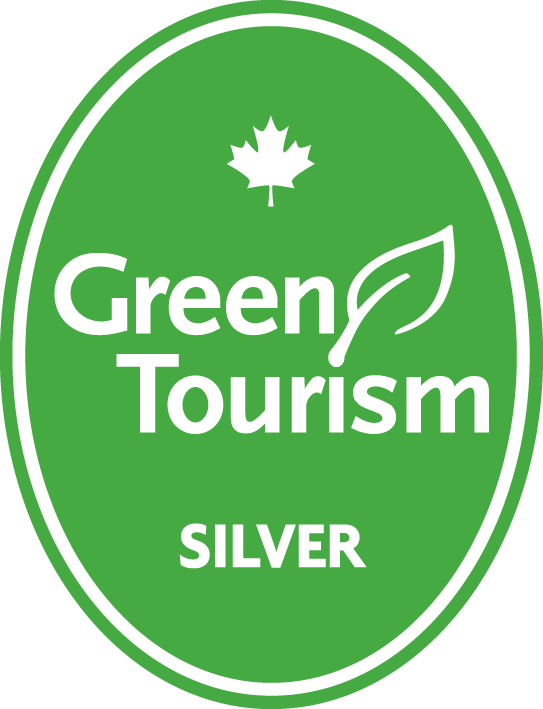 Green Tourism Canada is the world’s largest and most credible sustainable tourism certification program. Green Tourism Canada has assessed each company thoroughly using a set of criteria in 11 different categories ranging from resource consumption, sustainable purchasing, and transportation to culture, management, and nature. Green Tourism Canada provides suggestions on how to further reduce impact on the environment and assists in building a green business. Companies are reassessed every two years and must demonstrate continual improvement in sustainability performance in order to maintain and improve the level of certification.